Coleman Dental will not sell or share any personally identifiable information to any outside or third party. Your information stays within our dental office, unless you give us a written request to send it elsewhere. 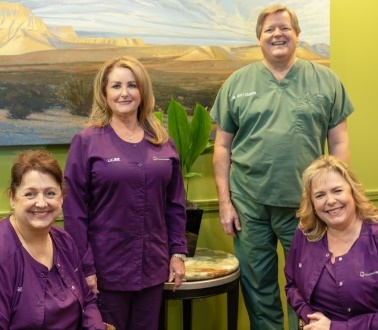 Only select staff members, as well as the individuals that help maintain www.https://cosmeticdental.com have access to your personal information and they are committed to keeping your information safe and secure. Our strict privacy practices include any personal information you provide either in the office or online, including your email address.